Looking for a refreshing, non-alcoholic and light drink this summer? I am going to share with you today a recipe for a super easy mojito mocktail! 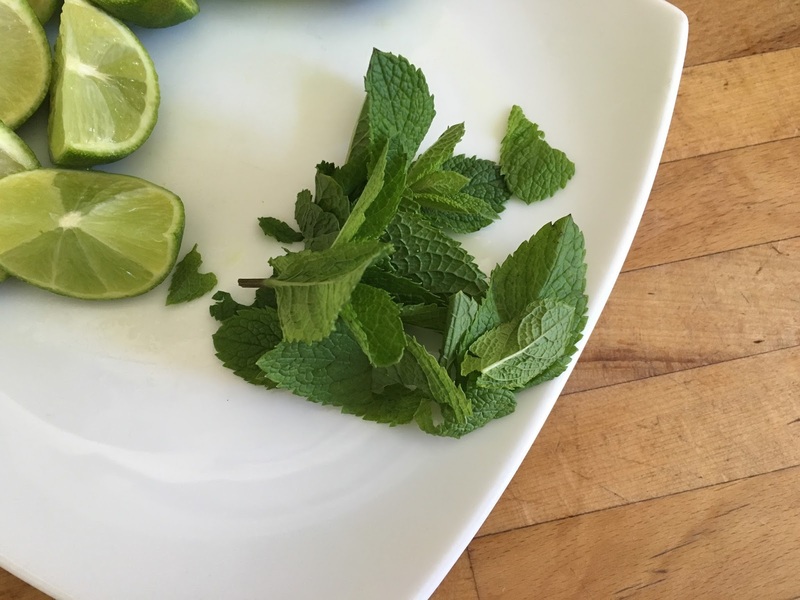 This drink can be made quickly and inexpensively - and tastes great! Last weekend my friends and I went to watch my friend play cricket, and we decided to take a picnic and chilled out under the sun. This drink was so refreshing and all my friends loved it too. It's a great recipe to make for summer days, picnics, BBQs or whenever you fancy really! So how do you make it? 1. 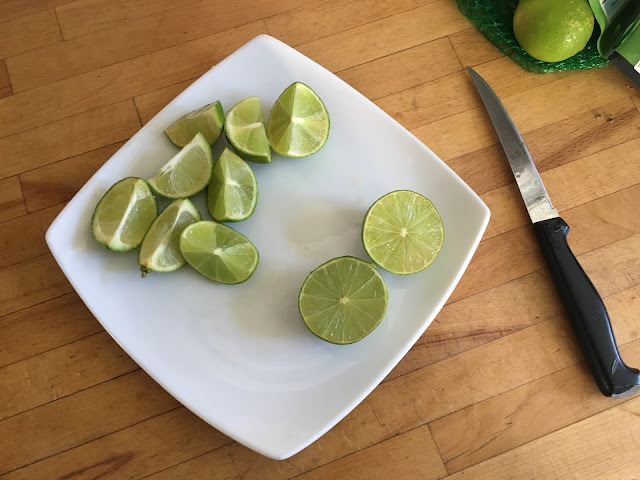 Take the 4 limes and chop two into 8 segments and the other two in half. 2. Pour the diet lemonade into a jug or bottle. 3. Squeeze the juice of the two limes you chopped in half into the jug/bottle of diet lemonade. 4. Add the leftover segments on lime into the jug to infuse. 6. Finish the drink off with some ice to keep it chilled and refreshing! That's it! It's super easy and super lovely to drink!